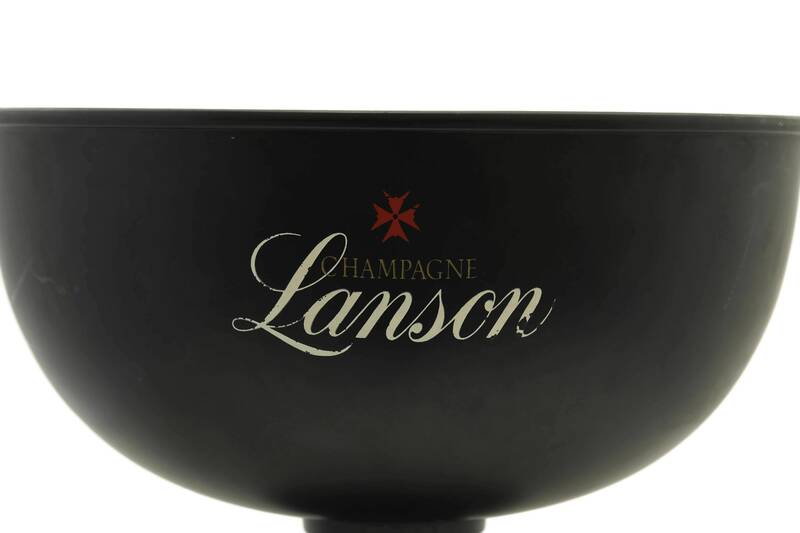 A fantastic and stylish French vintage champagne ice bucket from the luxury Lanson Champagne house. 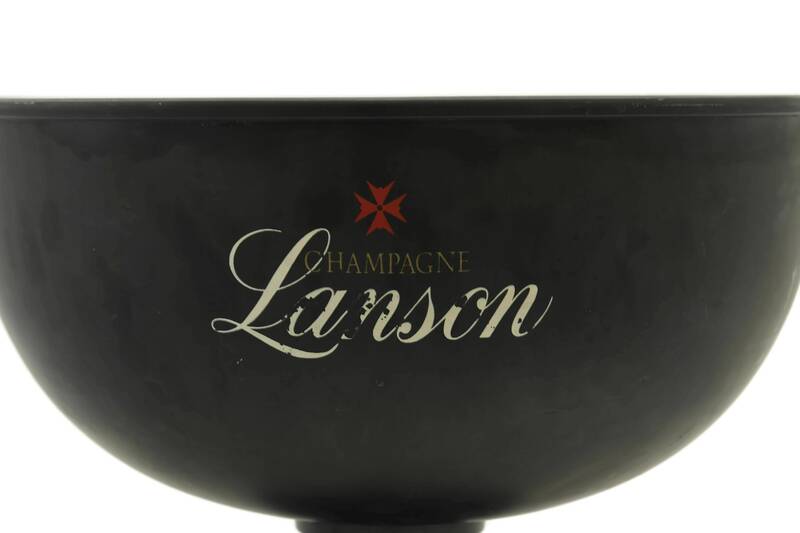 The large Champagne cooler has been made of metal and can hold up several bottles of champagne and is known as a "vasque" in France. 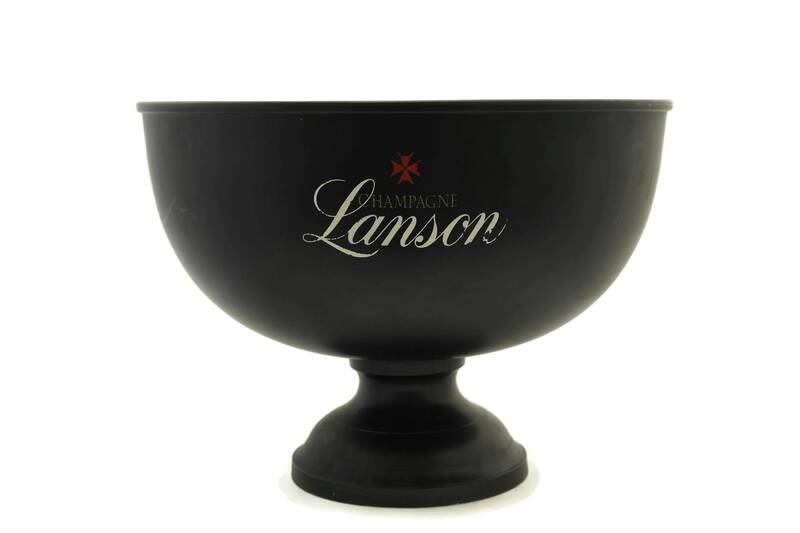 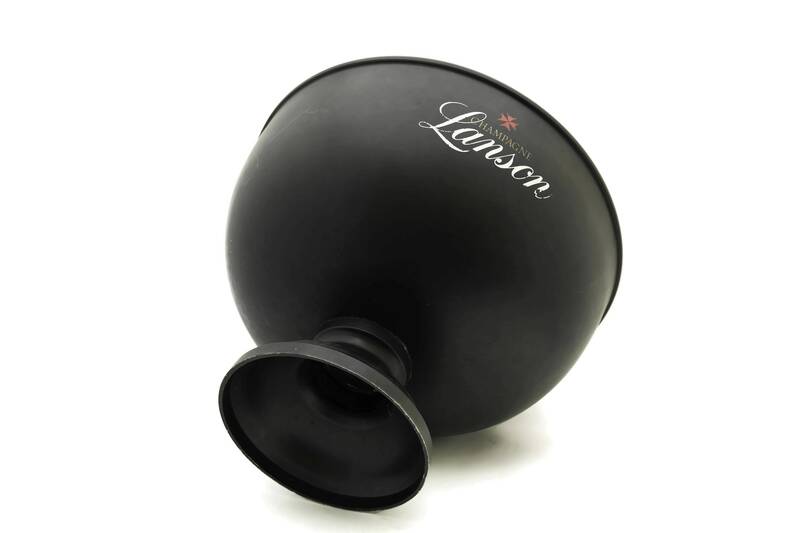 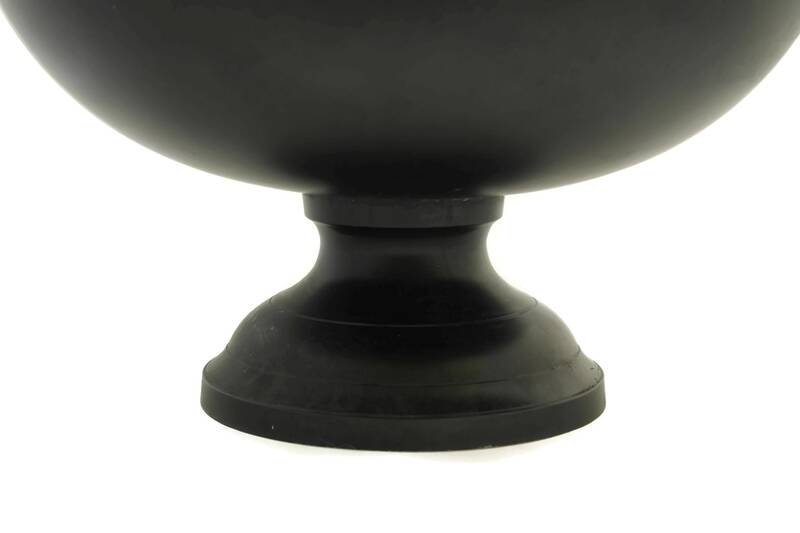 It features a refined, classical design on a pedestal base and has been decorated in a traditional black shade of the Lanson brand. 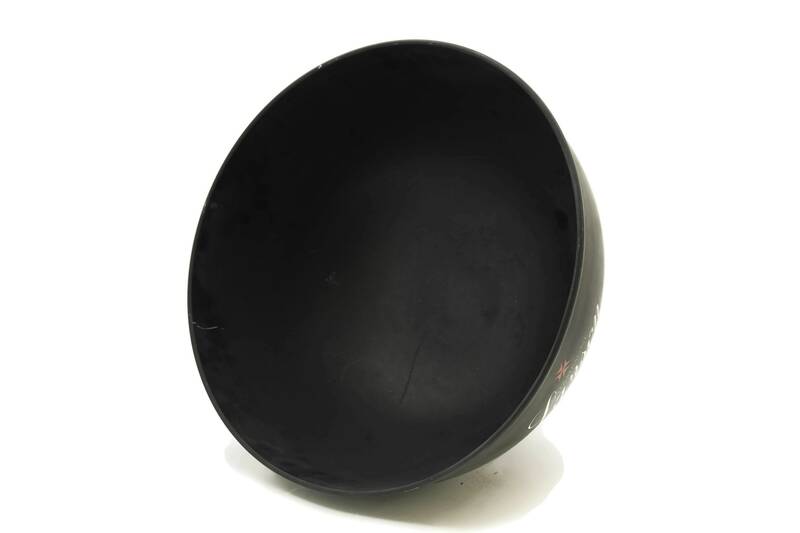 The logo appears on both sides of the bucket. 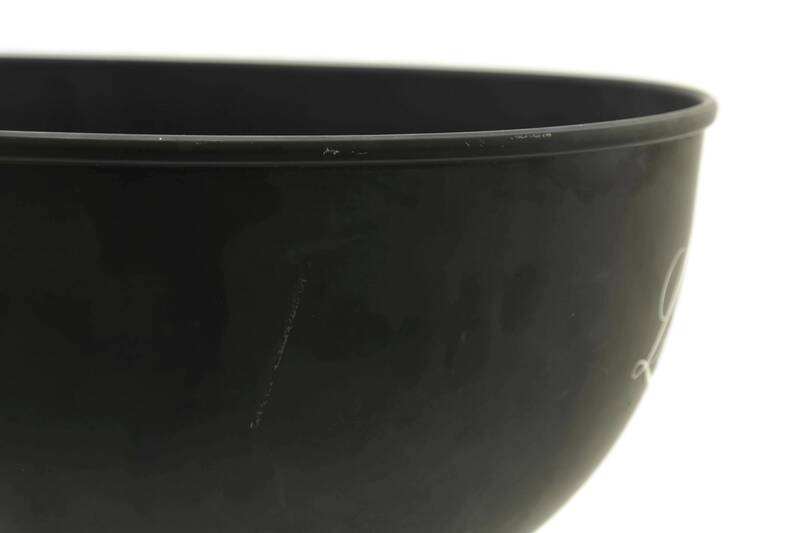 It will make a great New Year party decor or a stylish addition to a wedding barware decor. 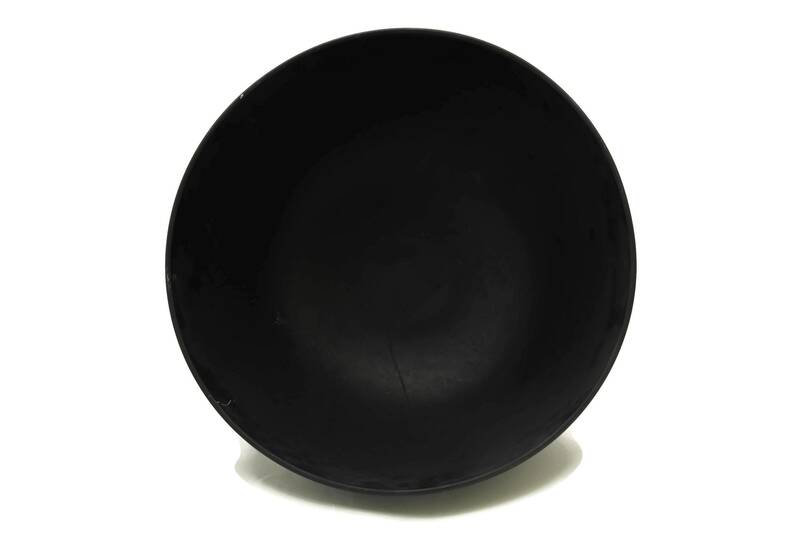 (30 cm x 40 cm). 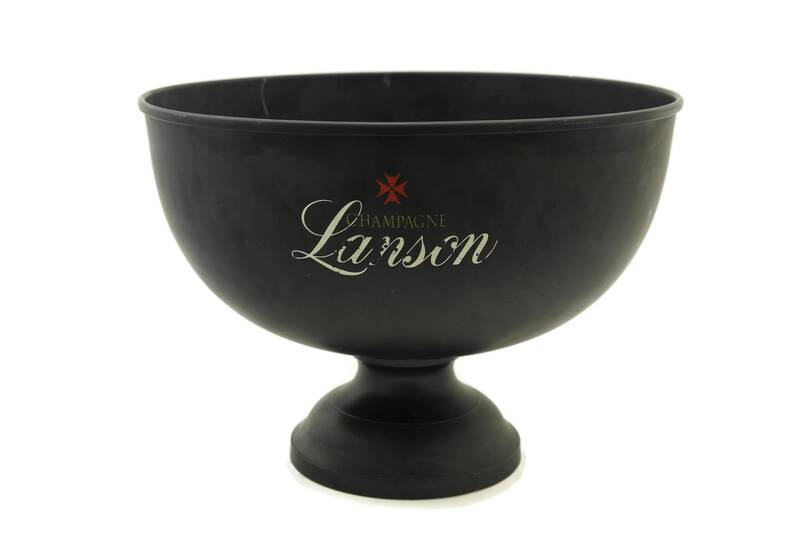 The champagne cooler is in very good condition. 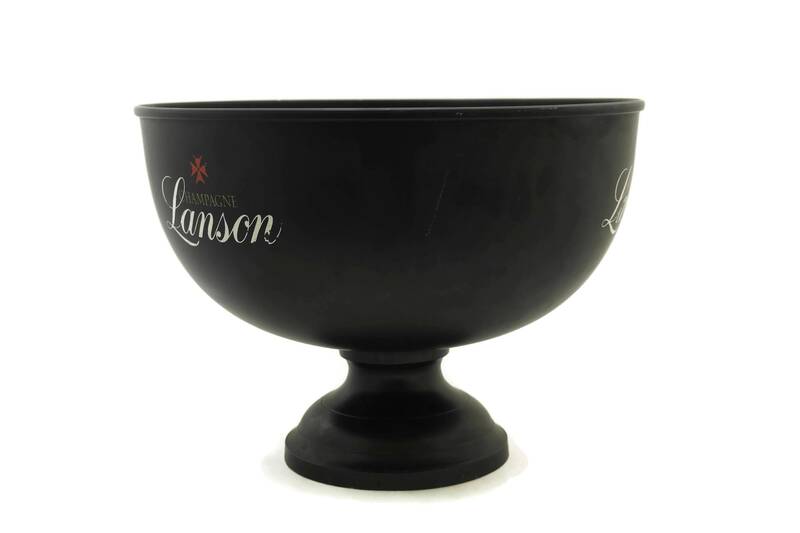 There are light surface marks and scratches and wear to the Lanson logo in places.